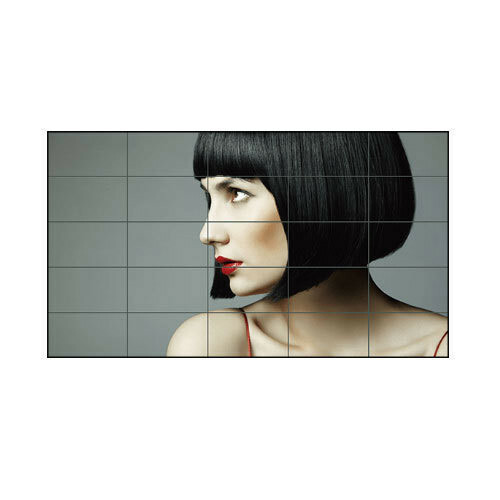 Autosenz offers Comprehensive Videowall Solutions. 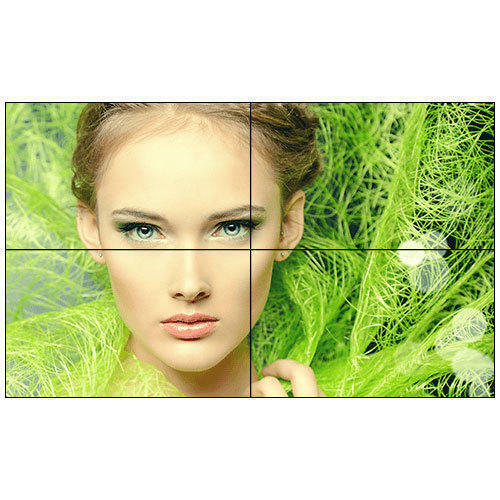 Autosemz is associated with BenQ, LG, SAMSUNG, Panasonic, Delta, Barco to offer Videowall Display Solutions. It's also associated with Datapath, Digibird, Aten, Extron for Videowall Controller and Software Solutions. 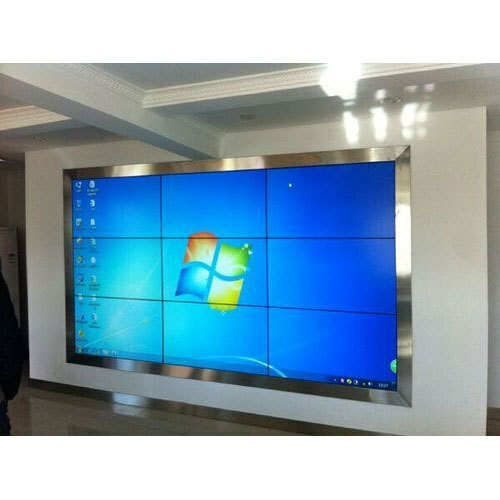 Our company has gained name and fame in presenting Seamless Video Wall.